If one thing unites people as they grow older, it’s that contrary to past generations, they crave activity – and plenty of it. People in their 50s and upwards are typically seen driving home from work, only to re-emerge in sweats ready for a brisk hike or bicycle ride, or perhaps a workout in a well-equipped gym. But often, another drive is required to reach desirable trails or facilities. Not so at Predator Ridge, a thriving, year-round community located a short drive south from Vernon. It was first established 25 years ago and, despite consisting of over 700 homes, is still evolving under a neighbourhood plan that maximizes opportunities to pursue a bracing lifestyle. 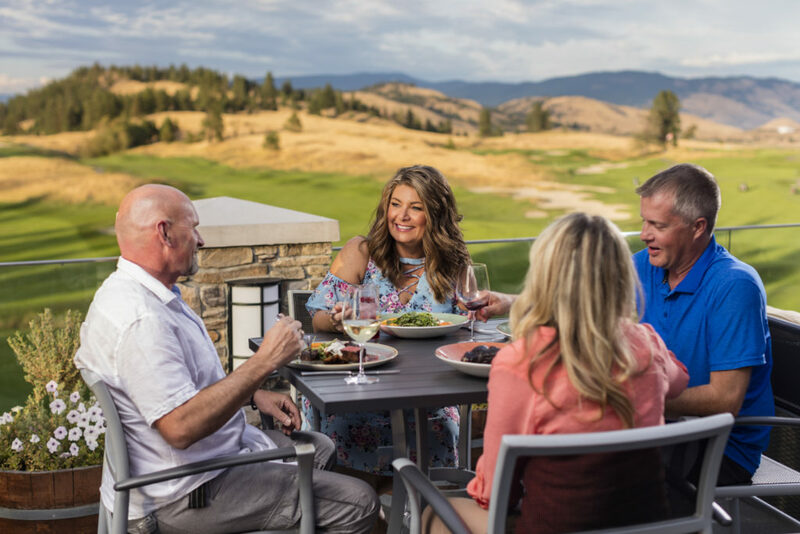 Although Predator Ridge welcomes home buyers from all walks of life, its inhabitants are mainly 50 and up, with enough experience to appreciate the finer things in life and plenty of energy to make the most of their best years. 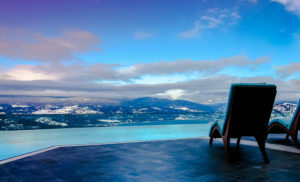 With its proximity to downtown Vernon, Predator Ridge residents also have easy access to great shopping, fine dining, sporting, and cultural events – and of course some of the most spectacular Okanagan scenery imaginable (even closer to home, Predator Ridge also has venues worth patronizing: the Range Lounge & Grill as well as Pallino’s, an Italian bistro). 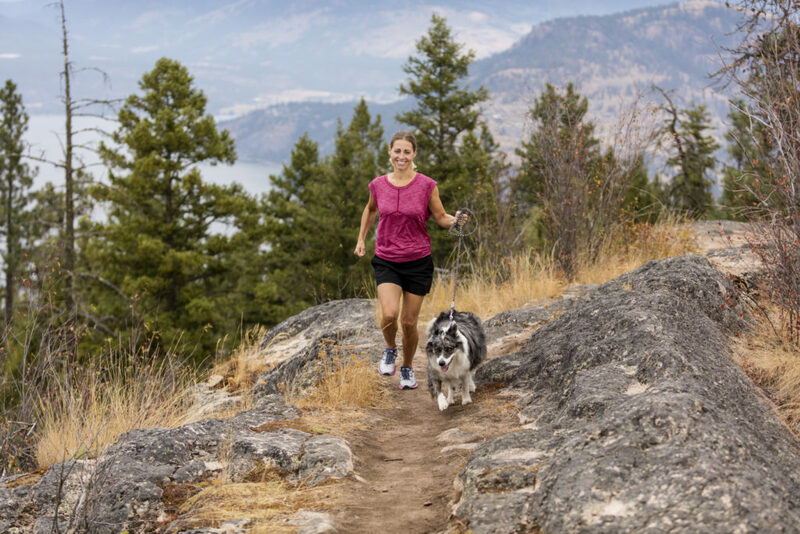 Residents whose passion is travel are well-served by Kelowna International Airport being just a 25 minute drive away; as for the bright lights of Vancouver, it lies a mere four hours to the west. 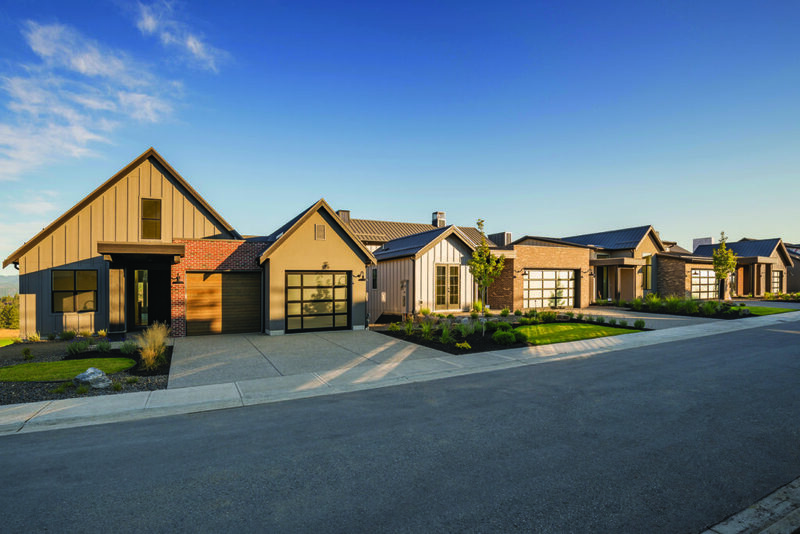 But in the end, a community is only as good as its residences, and Predator Ridge’s Commonage homes with their modern ranch architecture blend in beautifully with the surroundings and provide exceptional valley and golf course views. The first two phases of Commonage are currently selling and include a mix of detached and semi-detached homes, ranchers and homesites. Close by, the Affinity series is being called the Best New Address at Predator Ridge. Located adjacent to the first hole of the Ridge Course, these new homes offer exceptional fairway living. 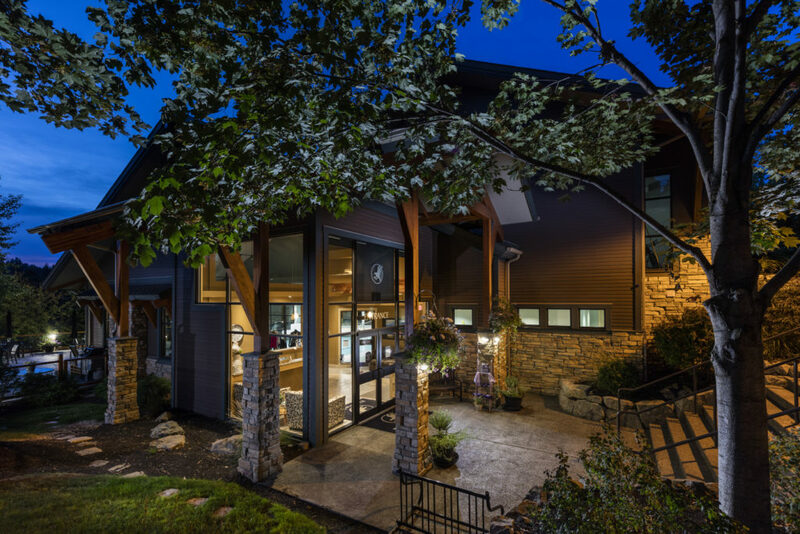 They also reflect Predator Ridge’s commitment to quality, with each home having a chef ‘s kitchen with expansive island and stainless steel appliances; hardwood flooring throughout the great room, den, and foyer; and even heated floors in the ensuites of the dual upstairs master bedrooms. 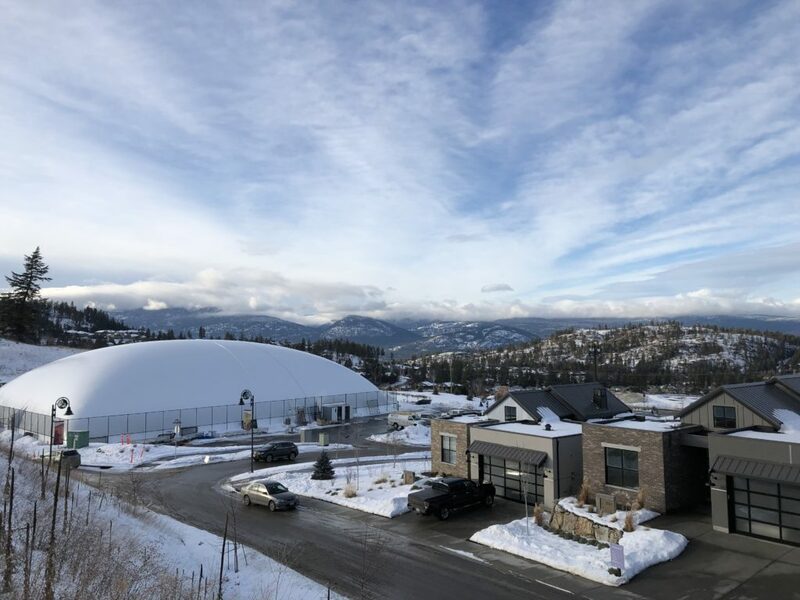 While Predator Ridge is large enough to easily accommodate double the number of homes already present, equal attention is being paid to developing assets that make this a great place to live. Over 27 acres of dedicated park space are being added to Commonage, including the new 3.5-acre Commons Park, which is nestled into a terraced hillside, was created as the social heart of the community; it includes a mix of relaxing spaces and facilities such as four tennis and four pickle ball courts open for year round play, plus a playground and open space. The same attention to detail has gone into the development of amenities such as the pet-friendly hiking and bike trails. The former consists of over 35 kilometers of well-maintained trails, with picnic tables and an abundance of scenic vistas. 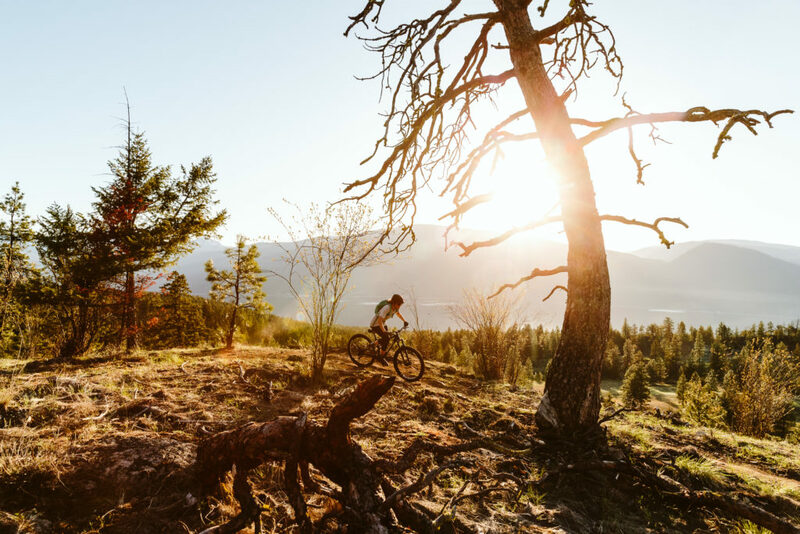 As for the latter, the trails are lengthy: one is 12.5 kilometers with gradual climbs in a forested setting, and the new 48.5 kilometer Okanagan Rail Trail takes cyclists from Vernon to Kelowna, along lakefront, creeks, and through unique natural habitat. “This year we also added The Granite Trail, which is a mountain bike trail, plus we upgraded our fleet of rental bikes and even have a bike shuttle service,” says Radford. 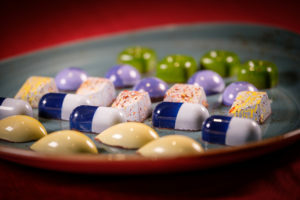 For more information, visit predatorridge.com.